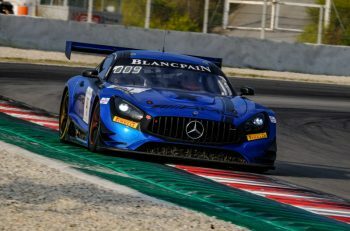 Victory at the final round of the 2018 Blancpain GT series went to the #4 Mercedes-AMG Team BLACK FALCON Mercedes-AMG GT3 driven by Maro Engel, Luca Stolz and, bringing the car home, Yelmer Buurman, who crossed the line 1.733 seconds ahead of Tristan Vautier in the Mercedes-AMG Team Akka ASP Mercedes he shared with Daniel Juncadella and joint drivers championship leader going into the final race, Raffaele Marciello. Completing the podium positions was the #72 SMP Racing Ferrari F488 GT3 piloted by Mikhael Aleshin, Miguel Molina and Davide Rigon. 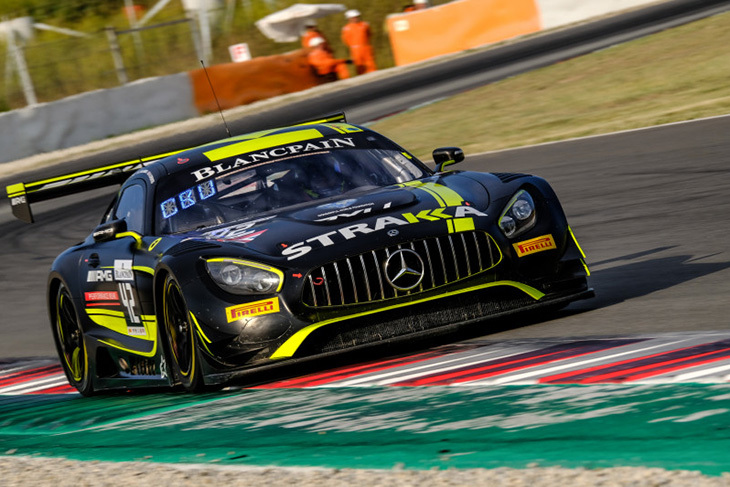 The win for the #4 car meant that Stolz, Engel and Buurman win the Blancpain GT Series Endurance Cup Drivers Championship on 73 points, six points ahead of Sprint Cup drivers champion Raffaele Marciello. 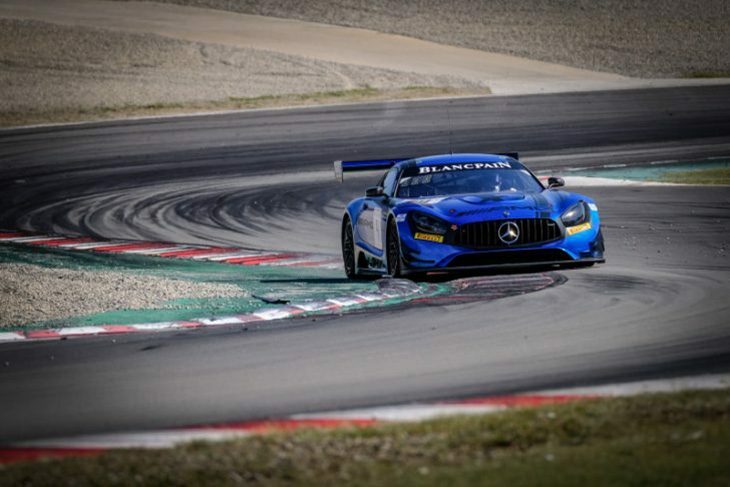 Marciello though takes the overall Blancpain GT Series title. 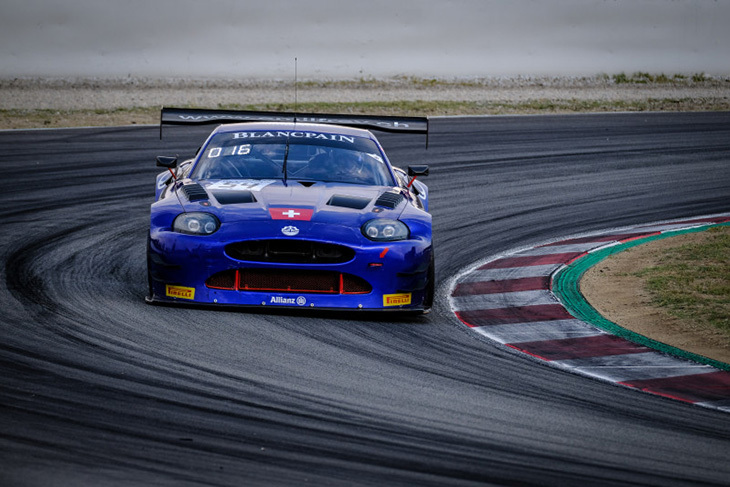 The #54 Emil Frey Jaguar Racing G3 Jaguar, piloted by Alex Fontana, Adrian Zaugg and Mikael Grenier, won the Silver Cup category ahead of the #12 Ombra Racing Lamborghini Huracán GT3 driven by Romain Monti, Andrea Rizzoli and Alex Frassineti. Third in the Silver Cup class went to the #90 Akka ASP Team Mercedes of Jules Szymkowiak, Jack Manchester and Nico Bastian. Victory in the category meant that the Silver Cup Endurance Cup drivers title went to the #54 Emil Frey Jaguar Racing crew of Grenier, Zaugg and Fontana. The win in the Pro-Am Cup category went to the #27 Daiko Lazarus Racing Lamborghini driven by Giuseppe Cipriani, Miguel Ramos and Fabrizio Crestani, ahead of the #26 Sainteloc Racing Audi R8 LMS with the #51 AF Corse / Spirit of Race Ferrari F488 GT3 of Duncan Cameron, Lorenzo Bontempelli and Matt Griffin completing the top three places in class. 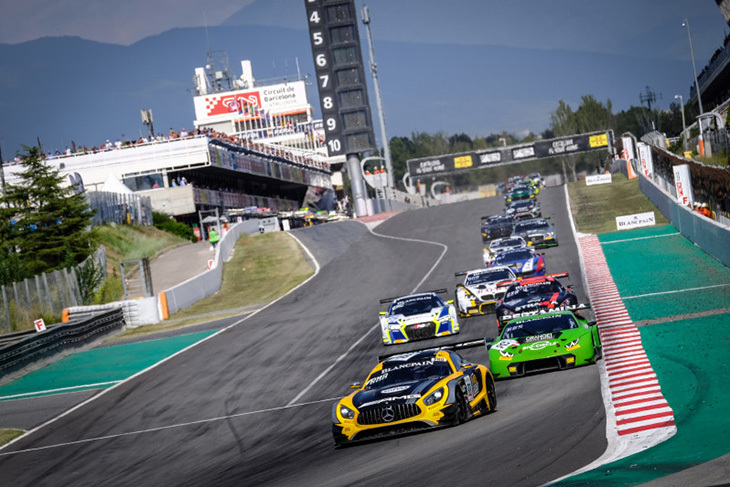 An eighth place finish in class was sufficient to secure the Pro-Am Cup Drivers title for the crew of the #42 Strakka Racing Mercedes of Lewis Williamson, Chris Buncombe and Nick Leventis. 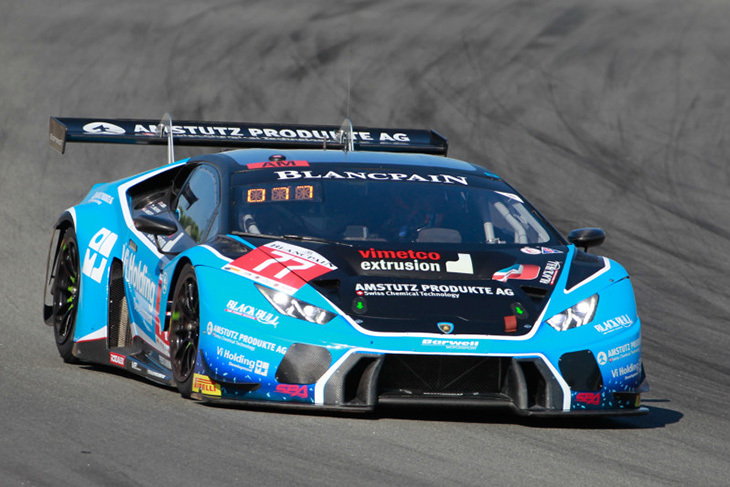 The AM Cup category was won by the #77 Barwell Motorsports Lamborghini of Adrian Amstutz, Leo Matchiski and Richard Abra with the honours in the Am Cup drivers championship going to Amstutz and Matchiski. 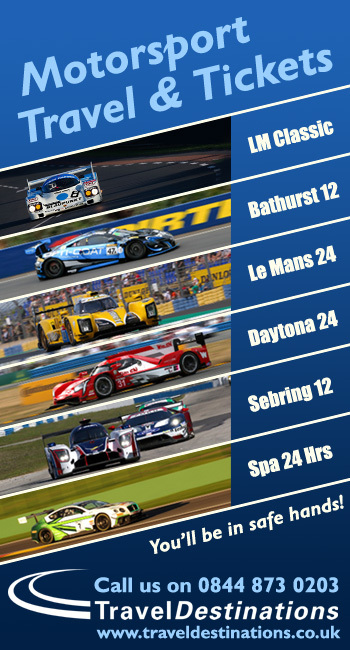 The crew of the #4 car, which dominated throughout the weekend, were delighted with the win, their first in the Endurance Cup competition.